Exciting news! 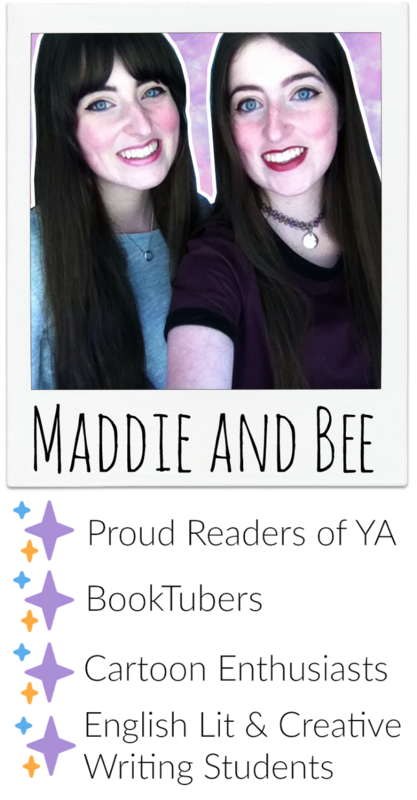 In just two weeks, Bee and I are going to be hosting our very first readathon! It’s called Reading Double and takes place from 24th-25th June. We also put together a list of duologies that would work perfectly for the readathon if you want to check that out too! Maybe it’ll inspire your TBR if you want to take part. We’ll be running reading sprints over on Twitter (@ReadingDouble) and if you want to take part, you can share your TBRs and reading progress using the hashtag #ReadingDouble across all social media. We’re so excited to be doing something like this for the first time ever. Readathons are one of our favourite parts of the bookish community, and we’re beyond excited to host our own! Over the 23rd-26th June, we’ll be posting daily updates here on our blog too!